Creating your individual look goes beyond four walls! Your landscape design is the first thing people notice. It also adds to your property value. Increasing number of homeowners are hiring experienced professionals for residential landscape installation because landscaping has moved beyond just boosting the curb appeal. 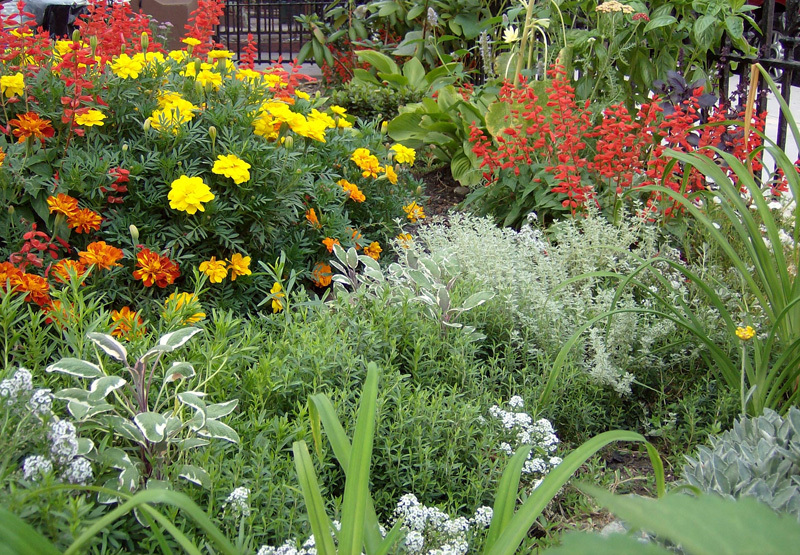 People are looking for harmonious beautification with functionality in their new landscaping projects. 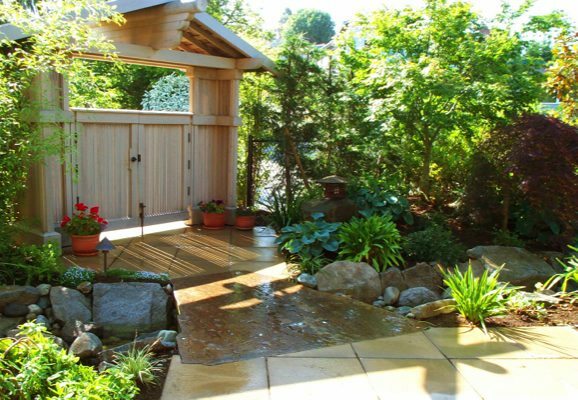 If you are looking for expanding your outdoor space beyond the usual, Nasim & Sons offers all kinds of residential landscape installation services in Milton, WA. Whether it is a new landscaping design, landscape renovation or residential landscape installation expansions in your newly constructed home or existing residential property, we have an extremely competent team to handle all kinds of landscaping jobs. For your Milton home, we can provide exceptional landscaping services starting from various types of landscape designs to new landscaping installations. We believe in a high level of creativity, quality, and pay close attention to every detail for any residential landscape installation. Big or small, we provide artistic ideas for all kinds garden designs, flower beds, ornamental grasses, trees, and bushes complemented with natural stone accents to make unique visual statements and boost the view. Running short of landscape renovation ideas? Count on us to give you multiple garden designs to choose from. If you are wondering about the landscape renovation cost, trust us for fair estimates. We always offer a plethora of choices for landscape renovation to suit your budget. From conceptualization of design, planning, installation, and completion; we will do it all for you so that you can enjoy a beautiful outdoor experience with your new landscaping project. Do you need new landscaping designs or landscape renovation? 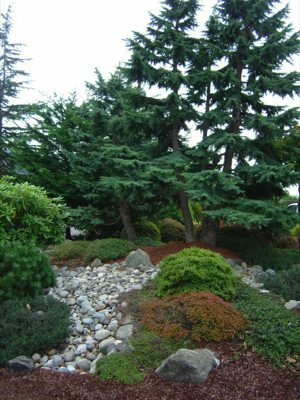 Call Nasim & Sons at (253) 777-3881 for any residential landscape installation in Milton. You will be glad you made the call.